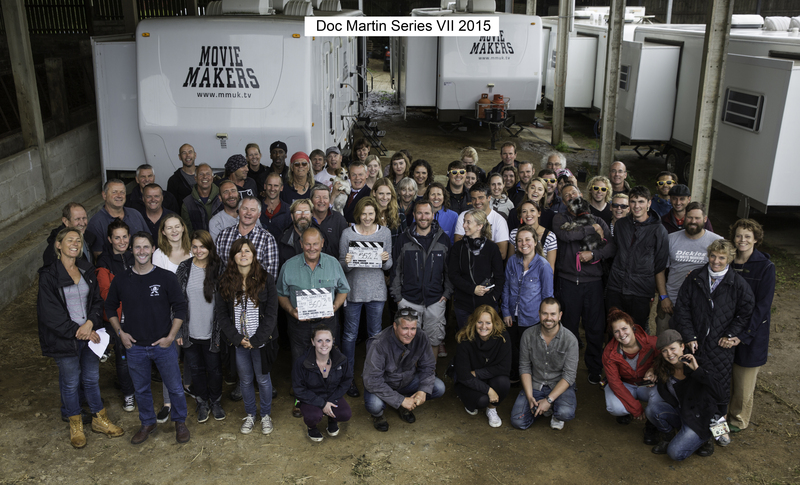 We have recently been very lucky to have been involved in aerial filming for the new series of Doc Martin. We filmed over several days at various locations. Let’s hope some of our shots make the cut!